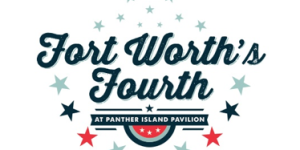 Celebrate Independence Day in Fort Worth! From the largest fireworks show in North Texas at Panther Island Pavilion to the legendary 4th of July Picnic at the World&apos;s Largest Honky-Tonk, we have plenty of places to show your patriotism. Offering a full day of fun, family activities and music at Panther Island Pavilion! Celebrate the 4th in the historic Stockyards! See gunfight shows and live music. Pack a picnic and celebrate with the Ft. Worth Symphony Orchestra in the Botanic Garden! 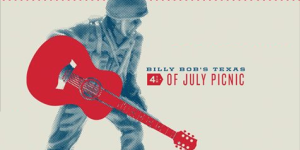 Enjoy 4th of July at the world's largest honky tonk Featuring Eli Young Band and more!